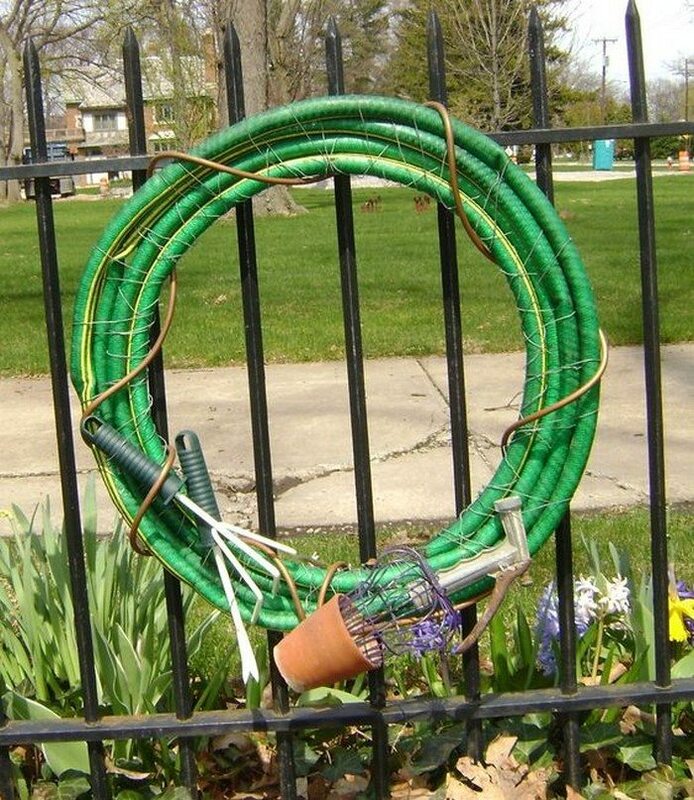 Creative ways to repurpose a broken garden hose! | DIY projects for everyone! Home Recycled Creative ways to repurpose a broken garden hose! Have you ever thought of recycling your garden hoses when they break? When a garden hose breaks, many of us simply throw it away and get a replacement. But even if they come cheap, throwing them away is not the only thing you can do with it – you can keep and make something beautiful out of them! 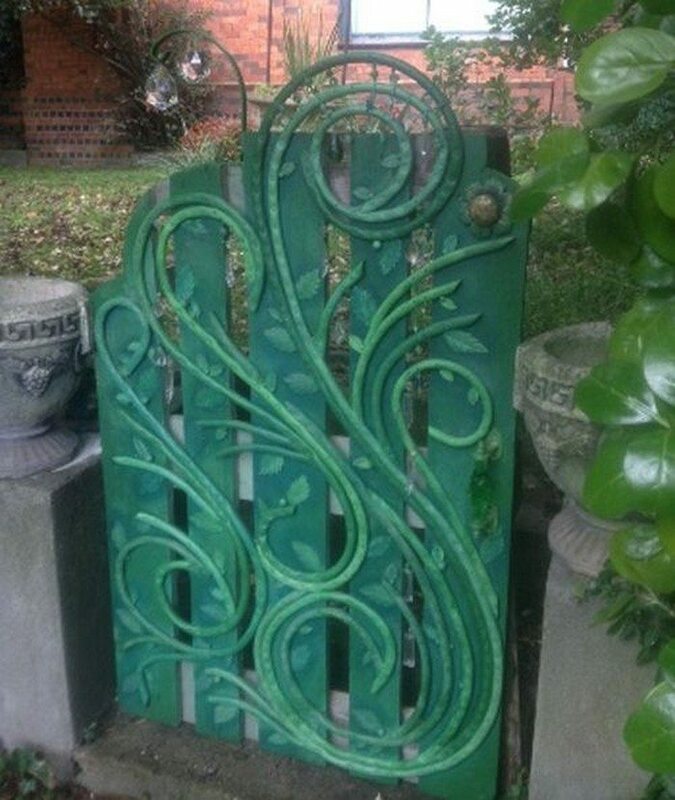 So the next time your garden hose is no longer working properly, why not try one of these creative repurposing projects? Next articleTurn an old tree into a classy cat tower!